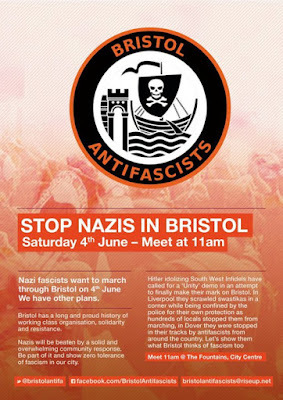 This Saturday it seems the various minimal Neo-Nazi and Far Right Fascist groups left in the UK (few in numbers as they are) will once again try to fill our streets with hate. Once again we call on you all, if you can get to any of the locations, to come along - to resist, desist and disrupt, peacefully. 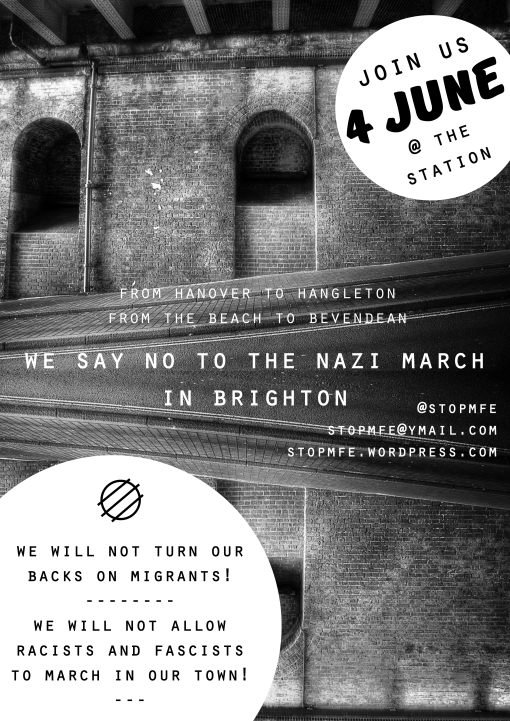 The only way to put an end to the presence of Far Right on our streets is to be there, on the same streets, to resist them every time. 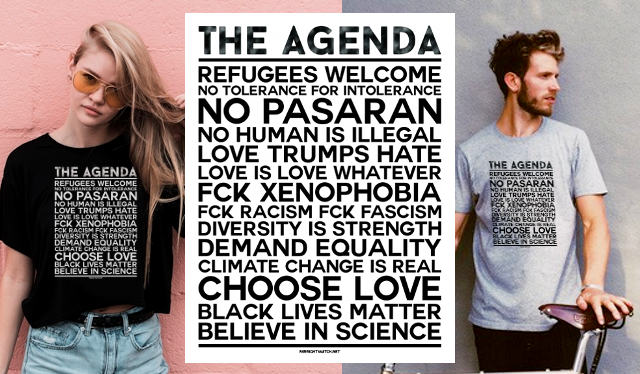 At this point we were going to write a preview of each event - but then Anti Fascist Network did so, and better, so here's their piece, with instructions.